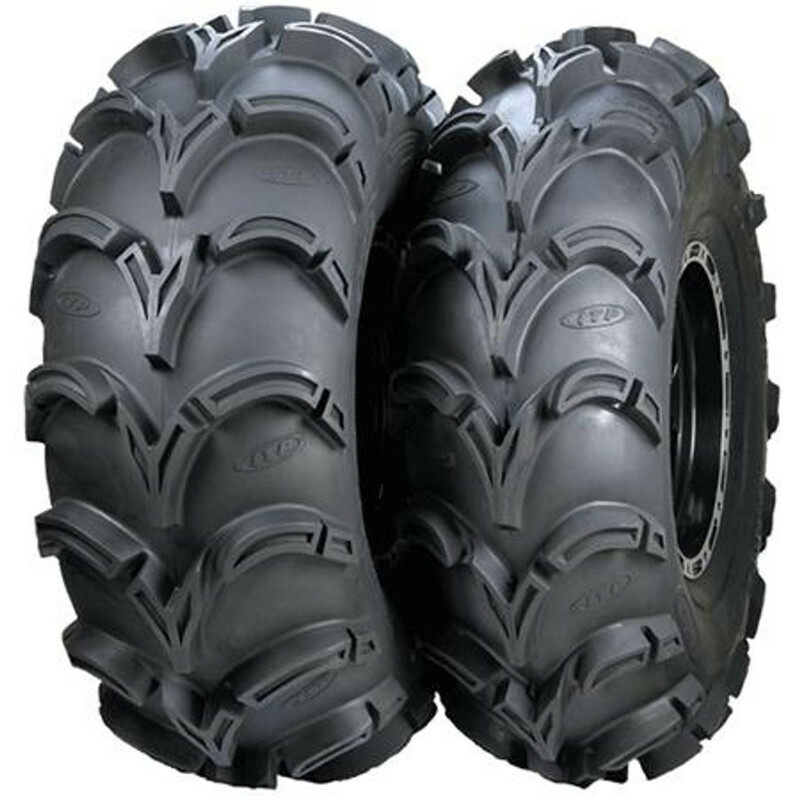 ATV and UTV tires for all makes and models. From YFZ450 to RZR and everything in-between! Brands such as ITP, AMS, Cheng Shin, Kenda, Dunlop and more! We've got your ride covered with some of the best brands and prices around.